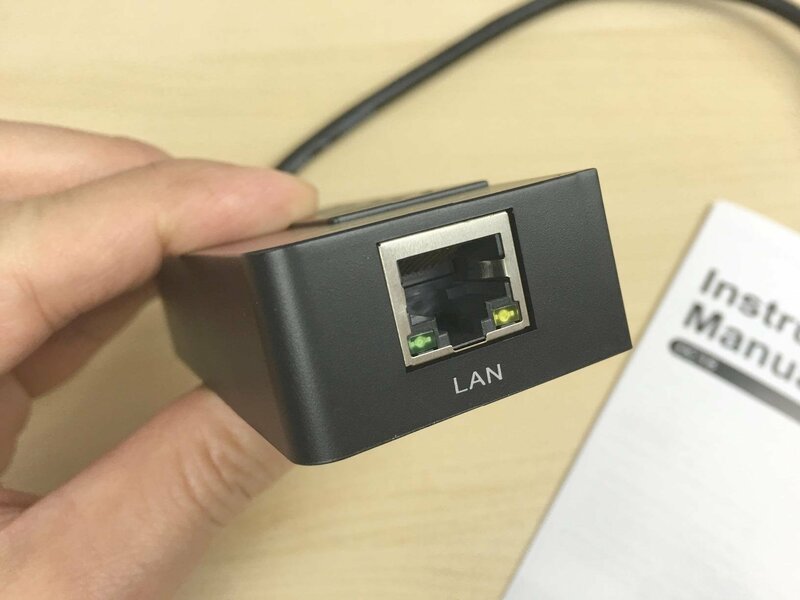 Macitynet tests the EasyAcc HUB, in addition to adding 3 USB ports to your computer integrates the LAN port for connecting the Ethernet cable: here’s how it goes. 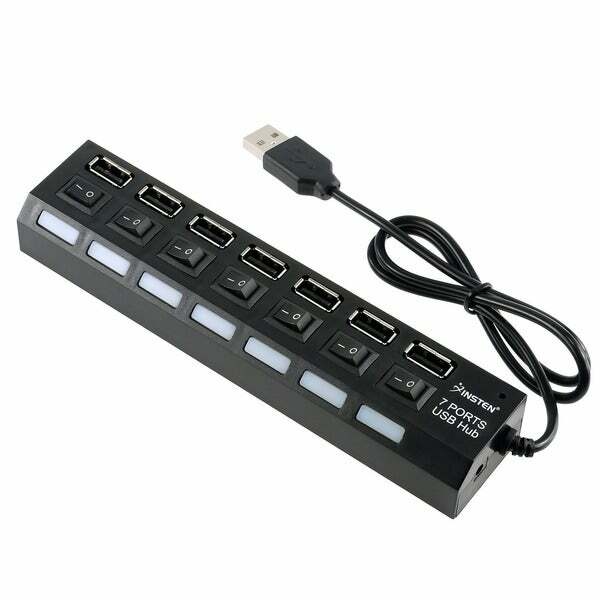 A HUB is always a great way to increase the number of USB ports and connect multiple devices simultaneously to a computer. 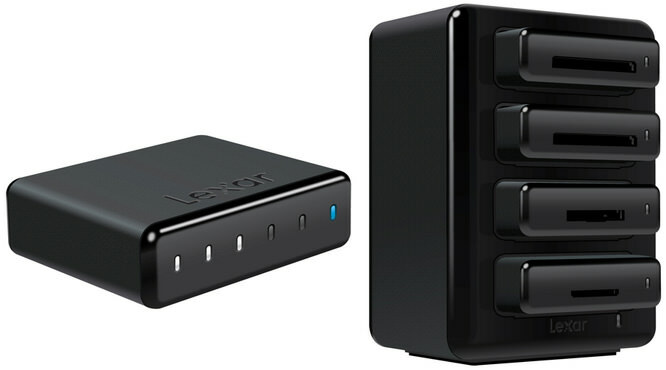 Especially on laptops, where these inputs are scarce, are very convenient and compact, perhaps smaller versions, powered cannot recharge multiple devices simultaneously, connect hard drives, USB flash drives, mice and keyboards with thread handling it all even on the move. 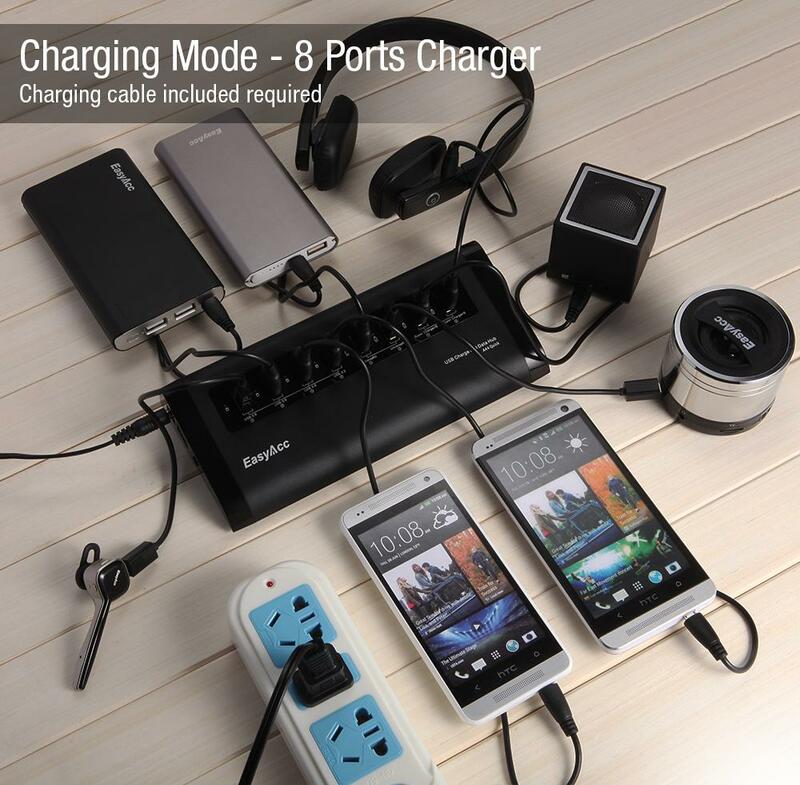 To EasyAcc that our staff has got to try in recent days is ranked right between this type of HUB designed for portable computers, especially those of last generation, ultrabooks understood that, in favor of a lesser thickness, have had to abandon the bulkier, such as Ethernet ports. He gets home in a simple cardboard box where, in addition to the HUB well stayed in a lightweight plastic support, we find the user manual and a mini CD containing the software that, according to our tests on OS X, it can be safely left in the box. It is small (10 x 4.4 x 2 cm), very light (80 grams) so handy also for mobility, and extremely easy to how it was intended. 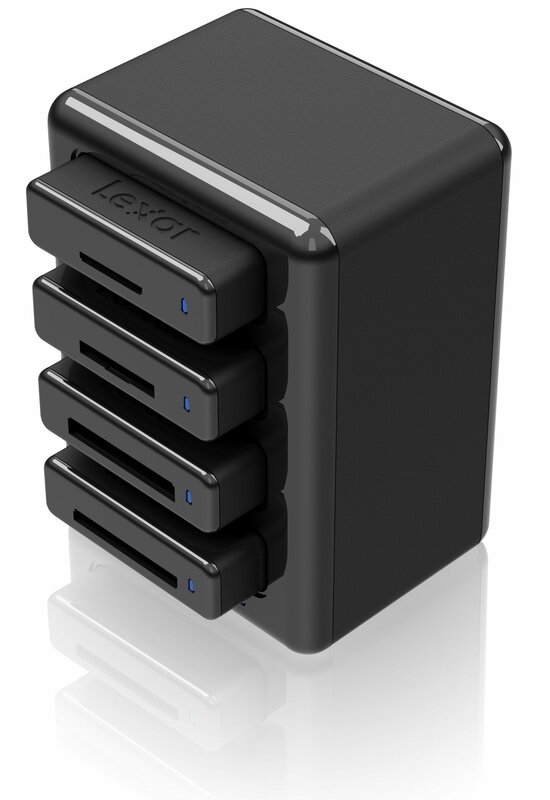 Features a black satin case, we find three USB 3.0 on the Itypetravel, an Ethernet input on that shorter and across approximately 30 centimeters long USB cable, used to connect the device to the USB port of your computer. 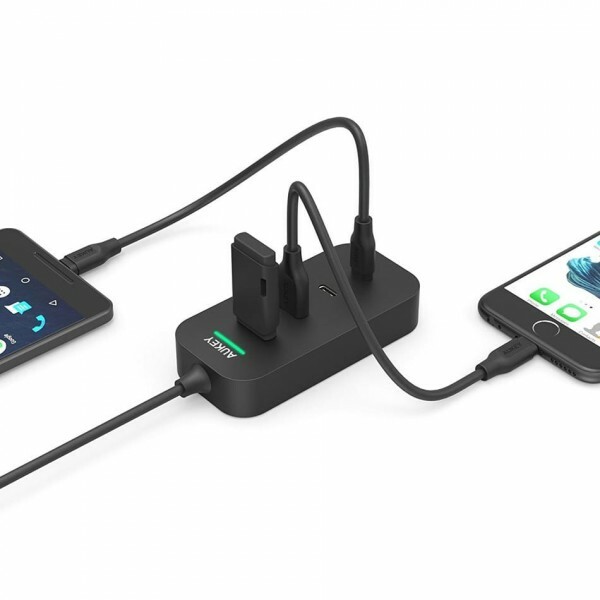 A small LED, when connected, will turn blue.